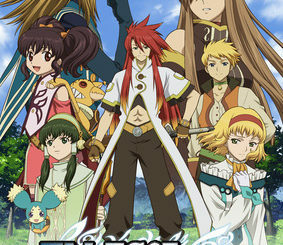 Tales characters painted in all colors! 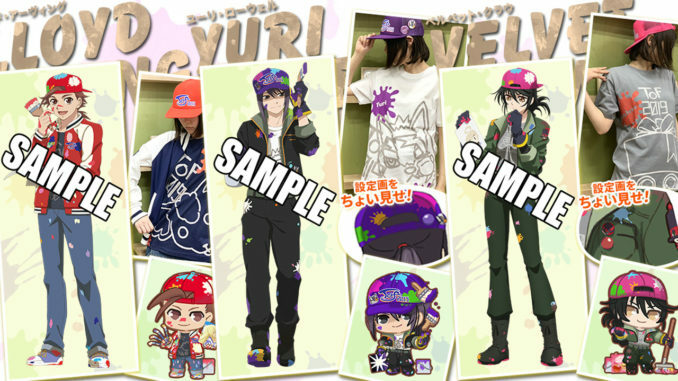 The merchandise sets are available for pre-order (as individual items, you don't necessarily have to buy the whole set per character) over at the Asobi Store (formerly known as Lalabit Market). 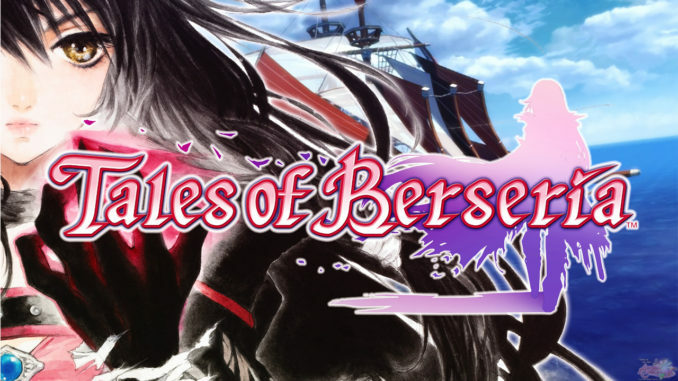 Aside from the character specific items like the T-shirt with the character names, parts of the ensemble are default items (like the jacket) for all sets, while some are default per Tales game (i.e. the baseball caps). 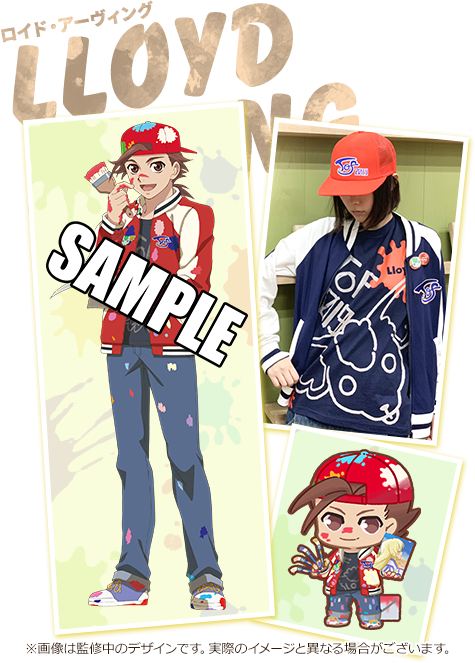 Other merchandise are also available via the Asobi Store page. 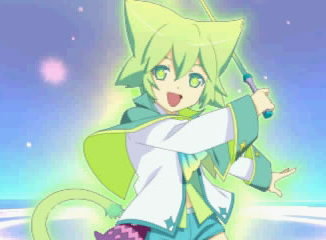 Since the store is Japan only, you will need a proxy to order from them. We here at AC recommend FromJapan. 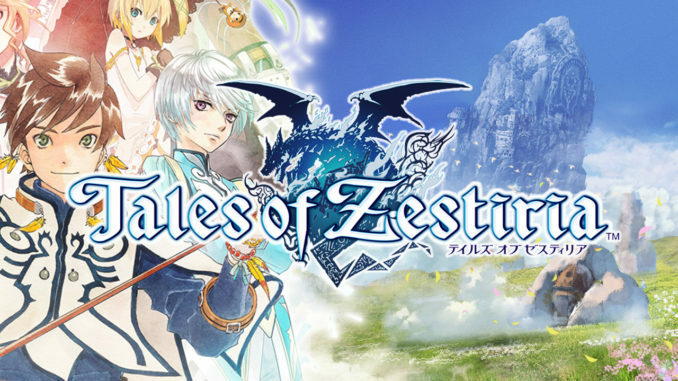 Incidentally, other Tales of Festival 2019 items are also on CDJapan! 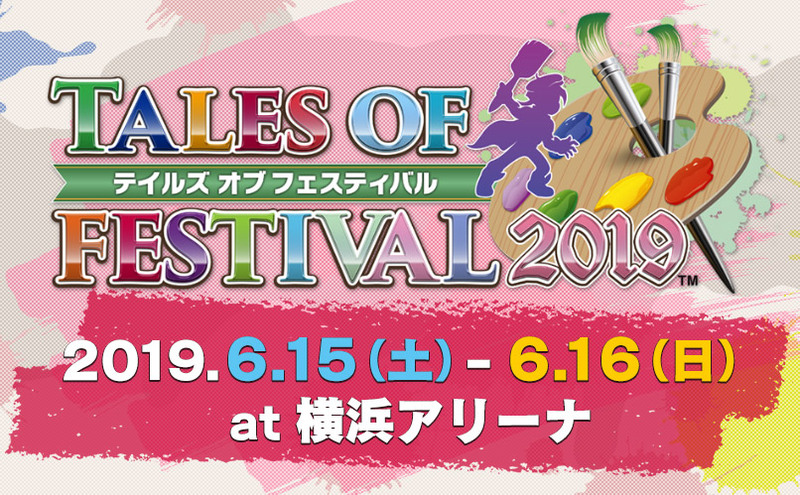 Tales of Festival 2019 will be on June 15 and 16, 2019 at Yokohama Arena. 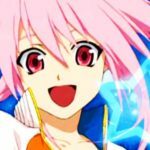 For this year, Abyssal Chronicles staff Momo and DimensionSlip will be representing the website and attend the Festival as part of the press. Look forward to our news coverage then!